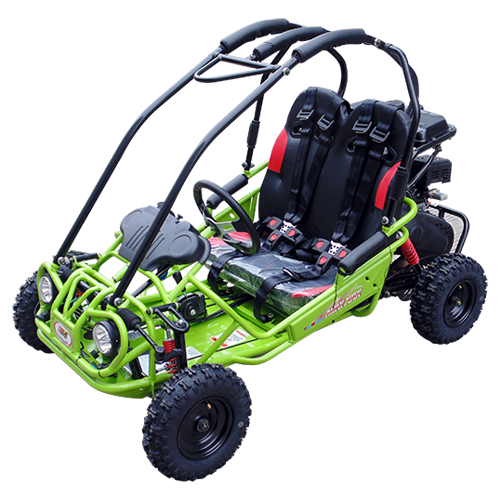 The TrailMaster Mini XRX is a kickass, fun vehicle. 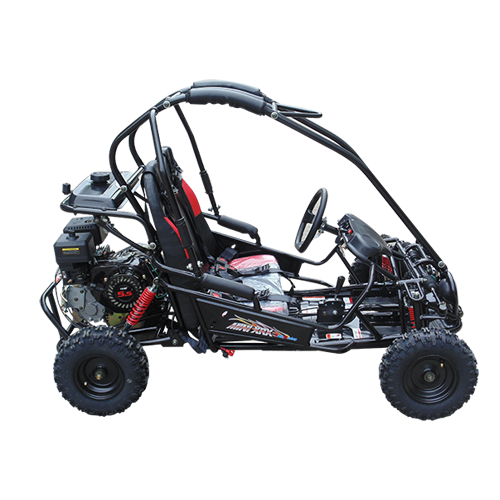 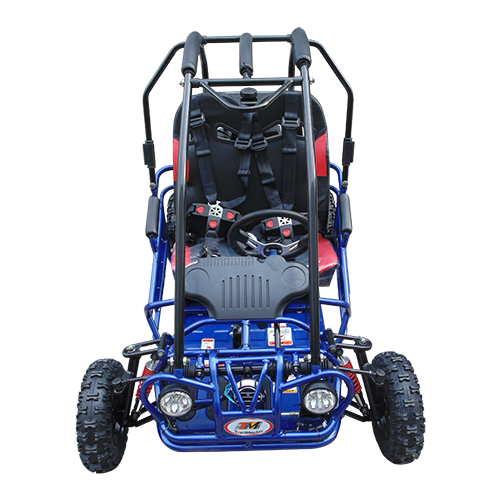 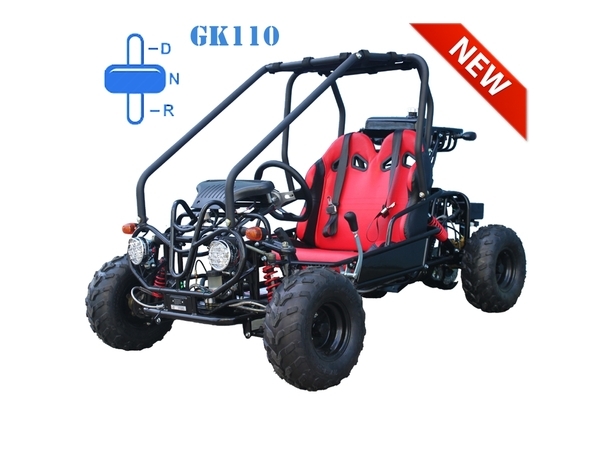 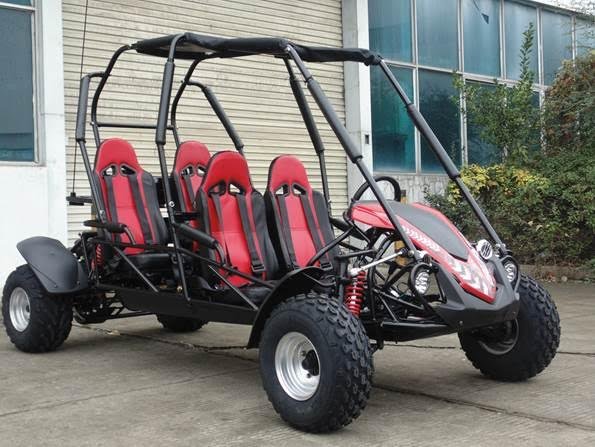 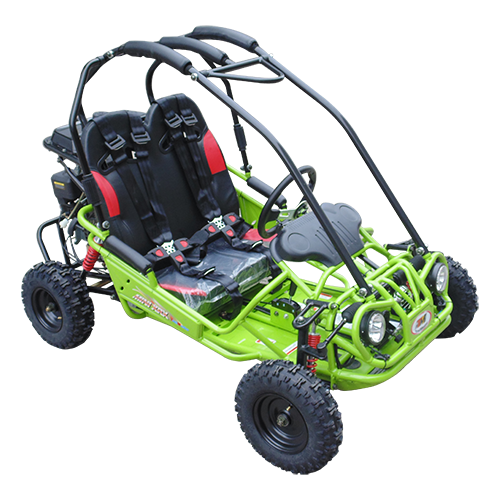 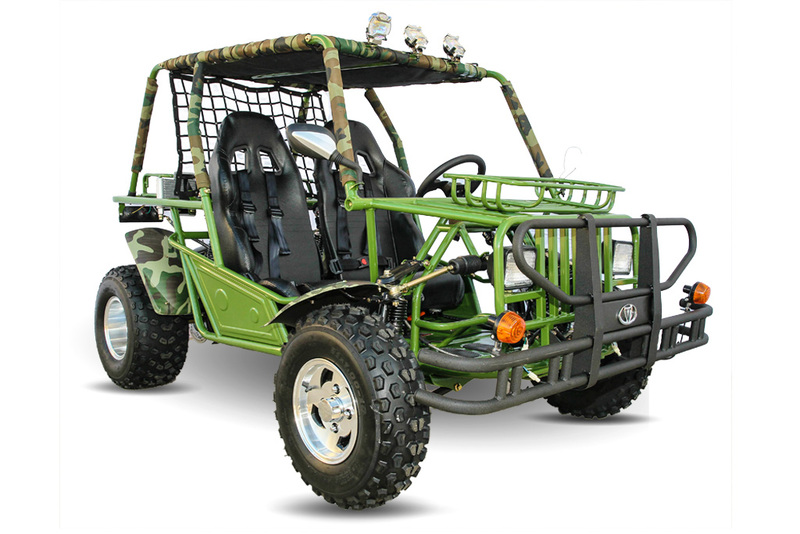 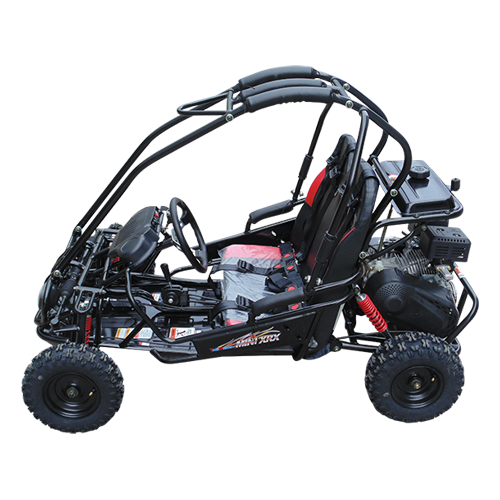 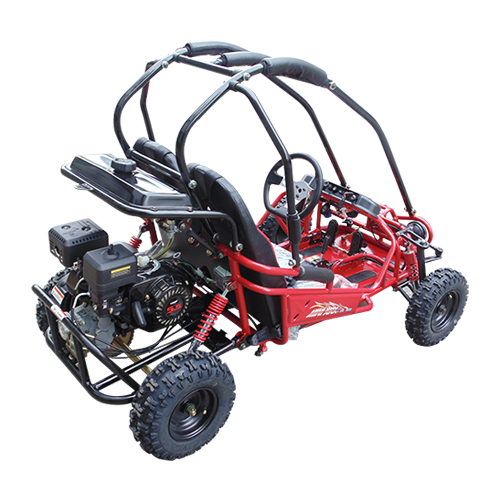 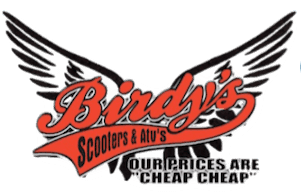 This affordable mini GoKart does not compromise on quality, and has a 163cc engine. 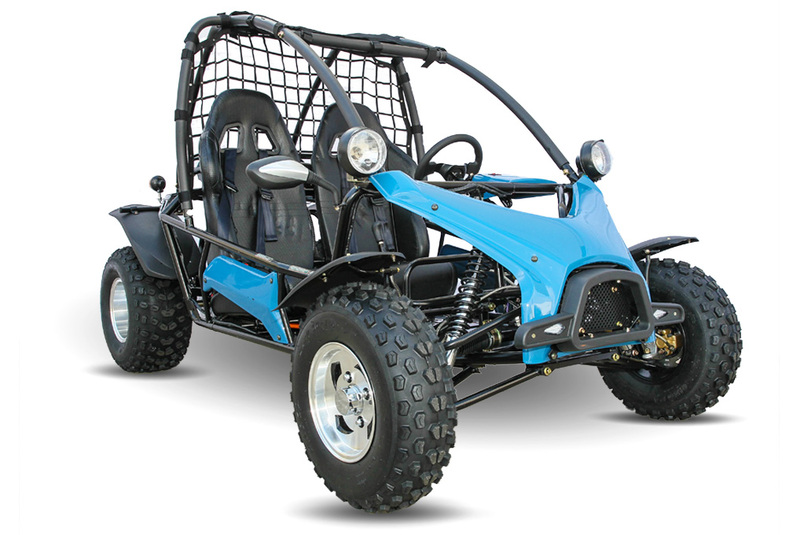 Perfect for weekends with kids and outdoor vacations.